At the very least this looks cooler than the crappy 2014 attempt, and it looks very similar to the films I remember from my childhood, the marathons that would play all day on one channel. 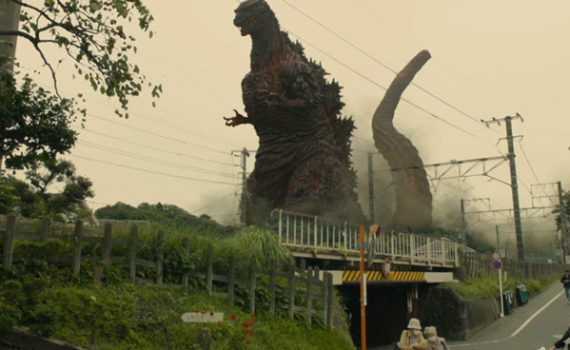 Makes sense, this is Japanese not American, and they’re probably the only ones who can get Godzilla right. Still, it would take a lot of nudging to get me to go out of my way to see this film; I think I’ll just wait & hear how it goes.